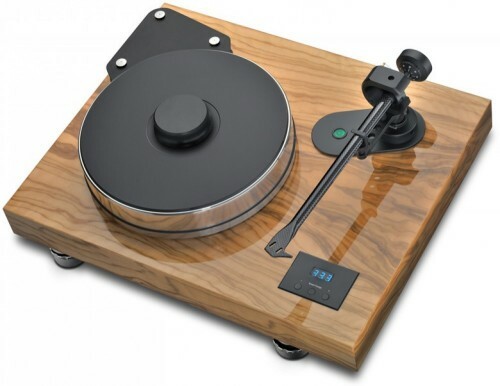 Pro-Ject Audio Systems is a manufacturer of audiophile equipment, founded in 1990 by Heinz Lichtenegger and located in Austria, with manufacturing plants in Czech Republic and Slovakia. It produces a range of audio equipment including a family of turntables, which are often quoted as reference entry-level models. Under the name of Box Design they also manufacture a range of micro hi-fi components such as Amps, CD Transports, Phono Stages, Streaming Devices and more.